<firstimage=”//static.makeuseof.com/wp-content/uploads/2010/09/elagogiveaway.jpg” /> Who doesn’t love dressing up their iPhones? Until recently, there were only a couple of big names in iPhone accessories. 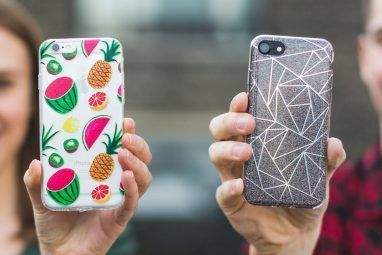 Now, we’re flooded with so many great iPhone case design companies that shock and awe us with their gorgeous products. 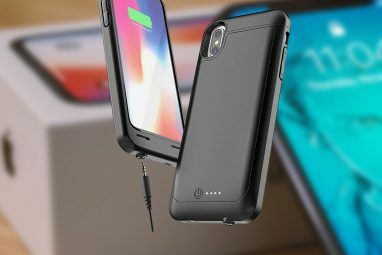 Here I am, trying to help MakeUseOf readers sift through the Amazon of iPhone cases and get to the very best — and not to mention offering a couple of freebies along the way. 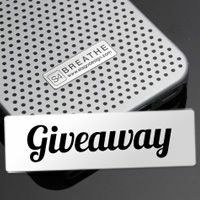 Here’s our giveaway form. Please fill it in accurately. 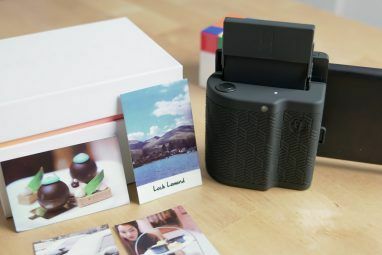 Be sure to enter your real email address so that we can get in touch if you are chosen as a winner. Explore more about: iPhone 4, iPhone Case. I like the Bumper case for iphone 4 so much, it is simple but quit nice. I bought mine on this website: http://www.iphone-4-case.co.uk. I got this recently for my iphone 4, because it looked good in the web page. This is a piece of junk and not worth more than a dollar ! Do not buy this product as it scratches the phone and dirt gets accumulated because of the porous pattern. Buy the MiniSuit iPhone 4 Skin Case (chrome/gray/smoked…) instead. Thanks for expressing your opinion, Zaraly. However, I maintain that this case is for those who tend to take care of their iPhones. Based on the design, it's obviously not made for protection.